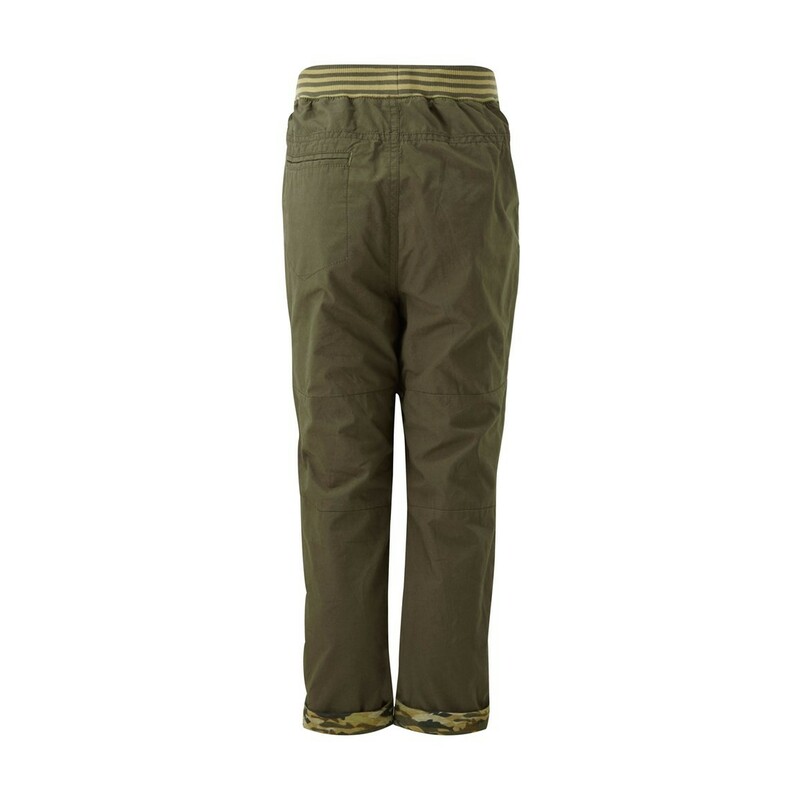 Our new Devin jersey lined cargo pants are the perfect choice for his more active and adventurous days! 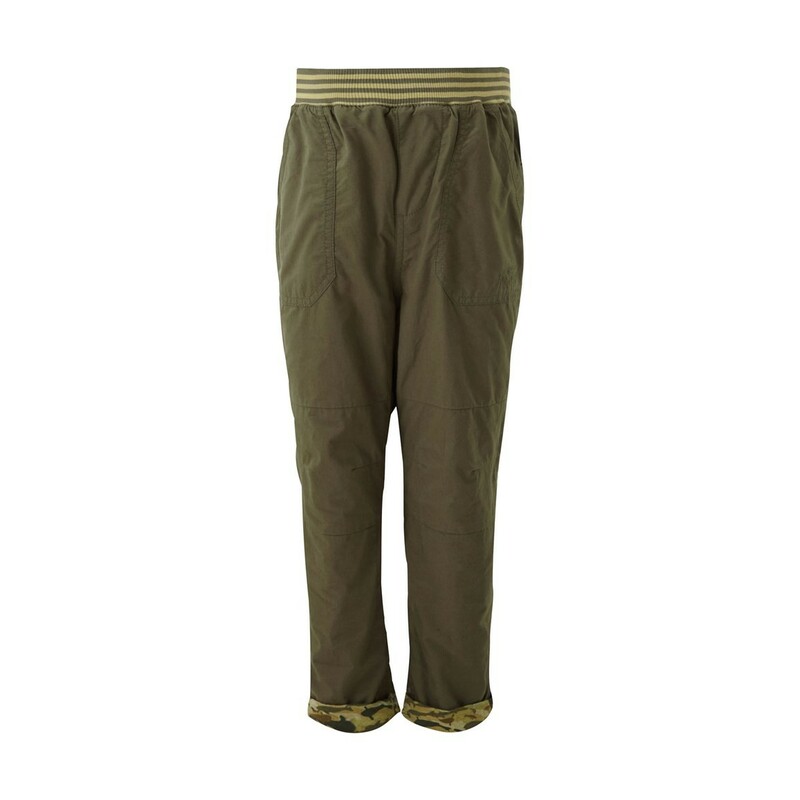 Made from 100% lightweight cotton, these lightweight trousers have been designed with comfort in mind and even feature an elasticated waistband. 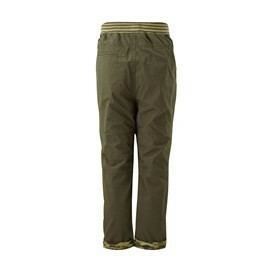 Whatever the day has in store, choose the Devin trousers, ready whenever they are. Simply roll them up at the bottom to reveal a quirky printed lining that he's sure to love. 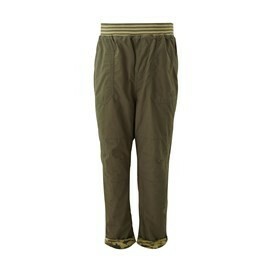 Fantastic quality trouser and look really smart.